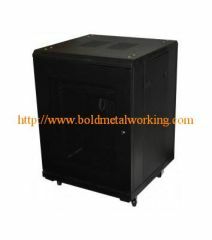 Network Server Racks support blade servers, application servers, network switches and other 19" rack mountable hardware. 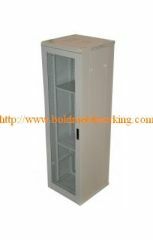 Enclosed server cabinets provide secure housing for critical systems and can be an integral part of the overall data center infrastructure. 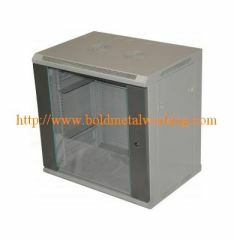 We offer design, engineering, prototyping and manufacturing of various metal server cabinets and metal server enclosures. 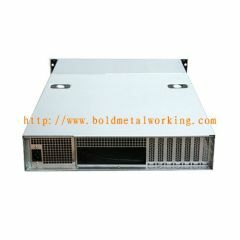 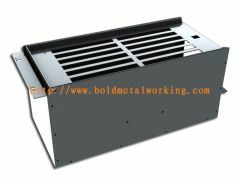 Group of networks server cabinets has been presented above, want more	networks server cabinets , Please Contact Us.